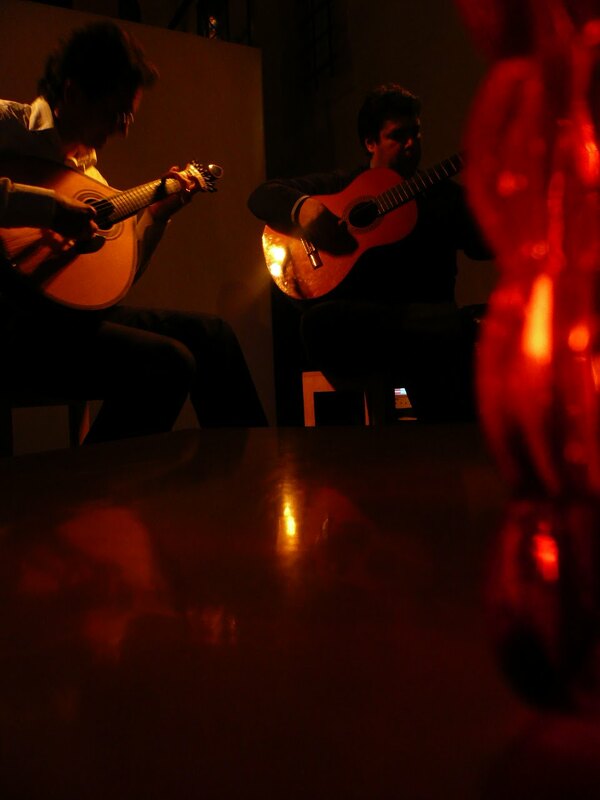 A night in Coimbra – World Joining Us! This is a short story when I was in Coimbra, Portugal. Night walk in this city, third largest city in Portugal, was so nice! Everything were changed the color to orange because of the warm light on the street. You cannot see such a beautiful view in Japan at least. I walked around with camera at night. There were some elder couples and they looked like very happy, quiet and peaceful time. However, I am not old so serching for something fun in this town. I heard about “Fado” that is traditional music in Portugal and the Fado in this city is different from Lisboa (Lisbon), means a singer is not a woman but a man. I knew some place of name I can listen to it but could not find the place. Then, I just enjoyed to take some photos for about an hour. I found a girl who also had a camera and walking around the town. After a few minutes, I saw her another place again. She asked me the place of a church. But there were so many churchs so I could not answer her question. She waved her hand and went to somewhere. I found Fado House near the place. There were some men in front of the entrance. I did not know what should I do so just tried to see the inside of the house. “Can I get a seat tonight?” “Sure! I’ll show you the place, come on.” A clerk took me second floor soon. He apologized that there was not good seat already but I felt it was not matter. “Are you from Japan? Nice to meet you!” He was very kind and treated me well. I made a reservation and told him to come here again at 10 p.m.
One hour later, I visited the house. The man who made a reservation for me asked me something. “I’m sorry this is not good place to see Fado but if you don’t mind, I can make best place for you with a girl,also from foreign country. ” I guessed it was that girl I met before. He lead the way downstairs and the place was in front of the stage. That gilr was sitting there. She told me that she also guessed a Japanese girl was me. She was from UK and go around EU for four monthes. Coimbra was last place of her long trip. She had to leave to Lisboa next early morning so I said good-bye to her 2 hours later. I was also so tired and it was already 12 a.m. but a clerk came to tell me the next stage is more fun so I decided to stay there. It was true because some guests of the concert started to sing Fado on the stage instead of the professional singer. Maybe they were from Coimbra University and also sang Fado when they were students for their girl friends. They were really great singers, I was so surprised! Around 1 a.m., I odered check. A clerk came again and said to me “Thank you very much” with cute smile. I spent very good time at that night and leared I should DO without any hesitation if I have something that I want. A younger girl from UK taught me about it.